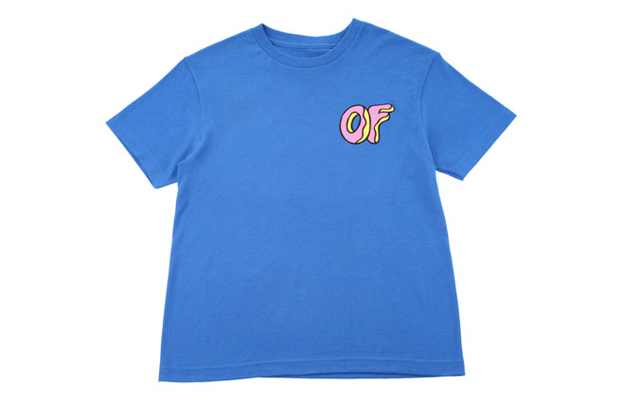 I mean not literally, but Odd Future has now released their new T-Shirt line for the Summer. 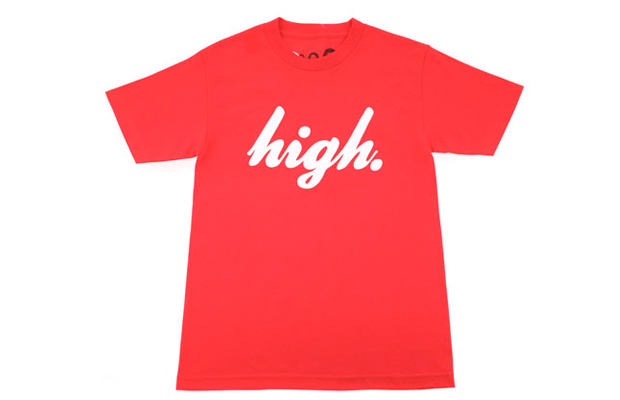 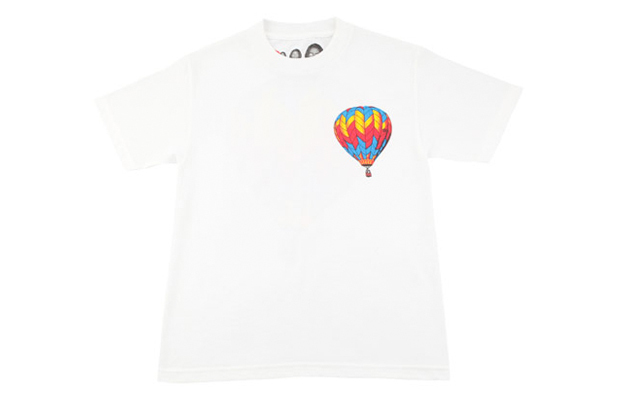 Tee's include the OF Donut, Balloon Kitty, and High, with a few other treats. 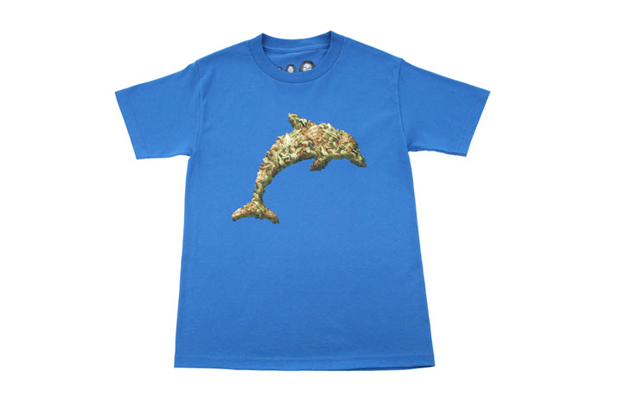 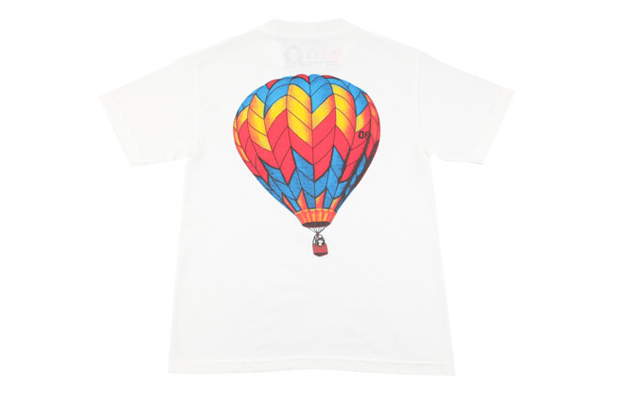 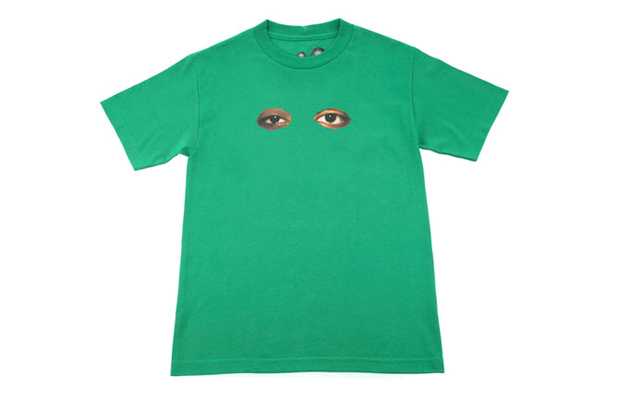 Shirts are now available on Colette.com for $41 a pop.